West Irvine is a impressive master planned communities within the city of Irvine. Centrally located between Interstate 5 and the 405, 133, 241 and 261 Toll Roads. 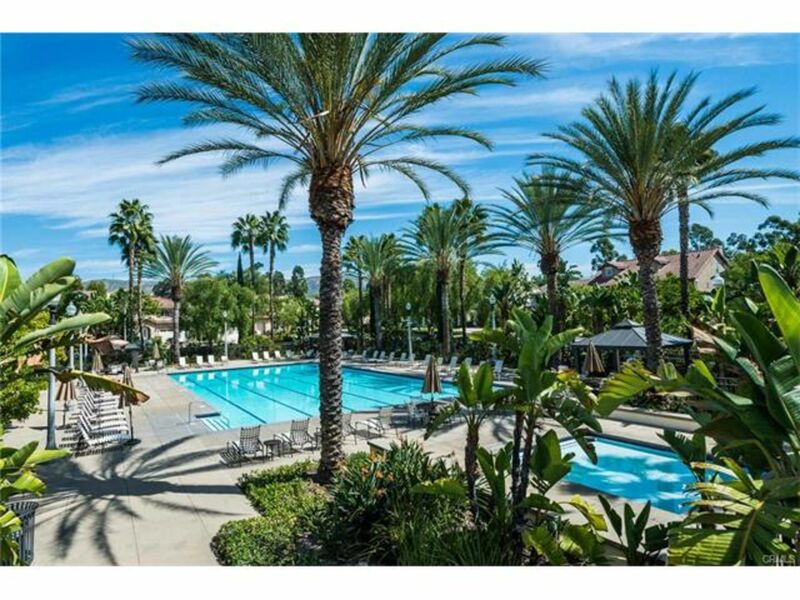 Our clients love West Irvine for it's resort style association amenities, easy access to nearby shops, dining and entertainment between the Irvine Spectrum and Tustin Ranch Market Place which border the area. In addition, the area is known for a variety of exception schools in the area under the Irvine Valley School District. If you are considering a move to the area, Contact Realtors Earl Crouse or Lynn Wong Today.